The world at the nanoscale obeys laws that defy common intuition : quantum mechanics plays a prominent role, both for experimental investigations and theoretical simulations. 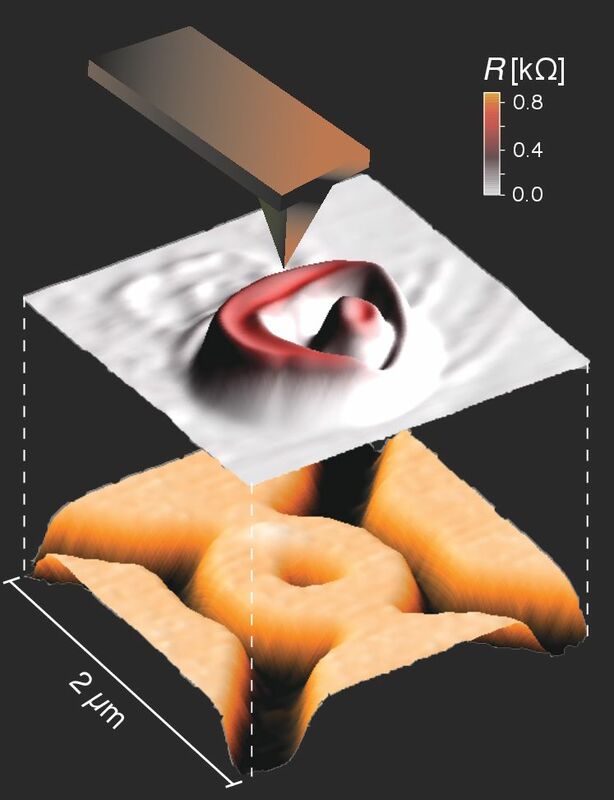 The researchers in the Nanoscopic physics division of the Institute of Condensed Matter and Nanoscience explore various aspects of this enchanted world, from atoms, photons and ions to nanoscale devices, through the crystalline state and molecules. "There is plenty of room at the bottom" (R. Feynman). A variety of technical expertise related to physics at the nanoscale is available in NAPS : Simulation programs, optical systems, scanning probes, systems for low and ultra-low temperature experiments, nanofabrication tools. This remarkable expertise is made available to external scientists or industrial companies. The simulation tools are developed within the European Theoretical Spectroscopy Facility context. The optical techniques are grouped in the LAS&O platform. NAPS hosts the central node of the European Theoretical Spectroscopy Facility, that provides access to seven theoretical beamlines : optics, energy loss spectroscopy, quantum transport, time-resolved spectroscopy, photo-emission spectroscopy, vibrational spectroscopy, X-ray spectroscopy. ABINIT a package whose main program allows one to find the total energy, charge density and electronic structure of systems made of electrons and nuclei (molecules and periodic solids) within Density Functional Theory (DFT), using pseudopotentials and a planewave or wavelet basis. 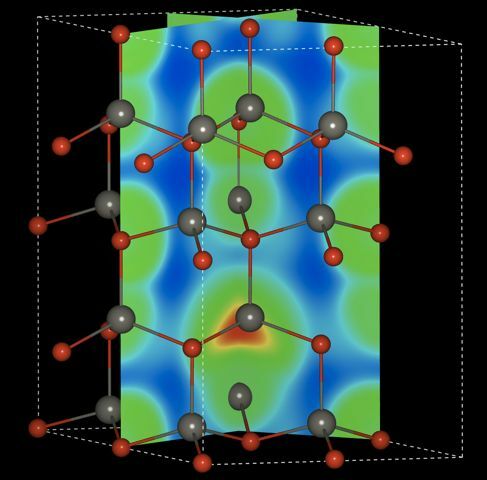 ABINIT also includes options to optimize the geometry according to the DFT forces and stresses, or to perform molecular dynamics simulations using these forces, or to generate dynamical matrices, Born effective charges, and dielectric tensors, based on Density-Functional Perturbation Theory, and many more properties. Excited states can be computed within the Many-Body Perturbation Theory (the GW approximation and the Bethe-Salpeter equation), and Time-Dependent Density Functional Theory (for molecules). Crossed Electron-Ion beam set up for the absolute determination of ionization and dissociation cross sections.